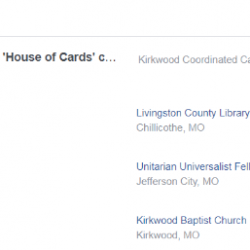 Over a Dozen Gun Control Bills Filed in Jeff City! 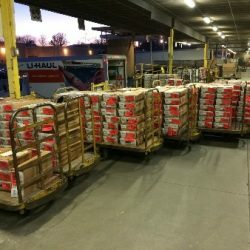 Red Flag Gun Seizure Orders! 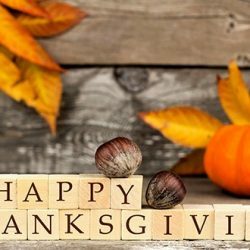 Happy Thanksgiving from the Missouri Firearms Coalition! 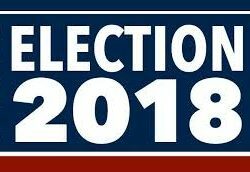 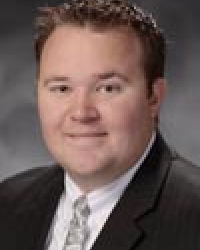 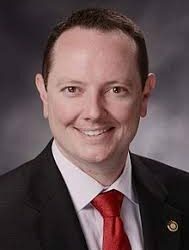 Eric Burlison CRUSHES Gun Control Opponent! 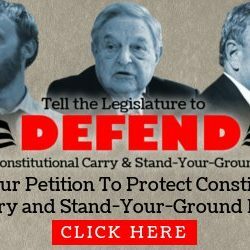 Help Us Draw a Line in the Sand for Gun Rights! 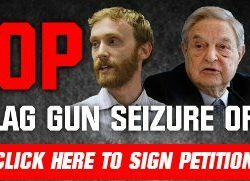 They Want to Repeal Stand-Your-Ground Law! 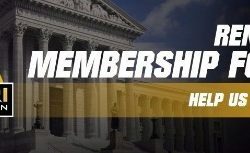 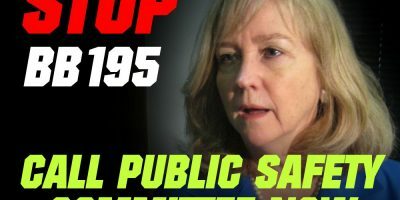 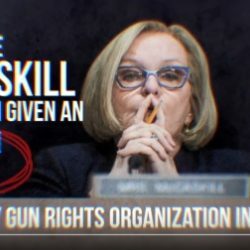 WATCH NOW: MOFC Unveils First Ad Exposing Gun-Grabbing McCaskill!